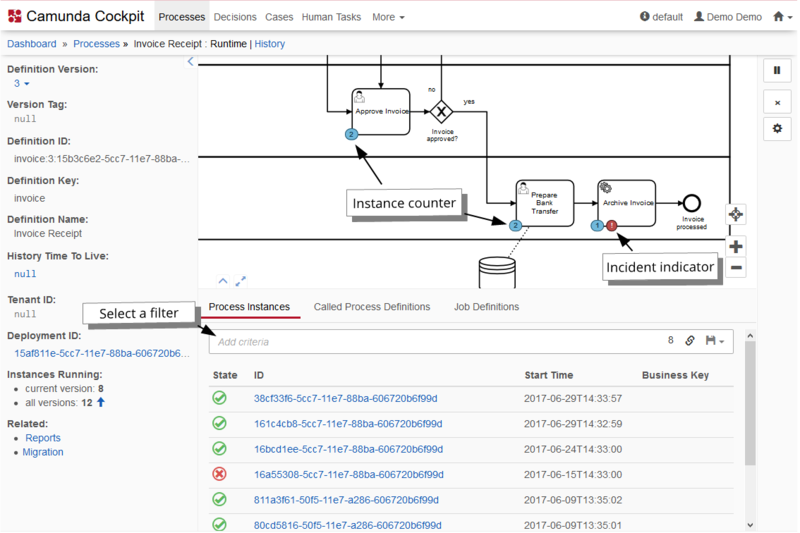 With Camunda Cockpit you can monitor workflows and decisions in production to discover, analyze and solve technical problems. 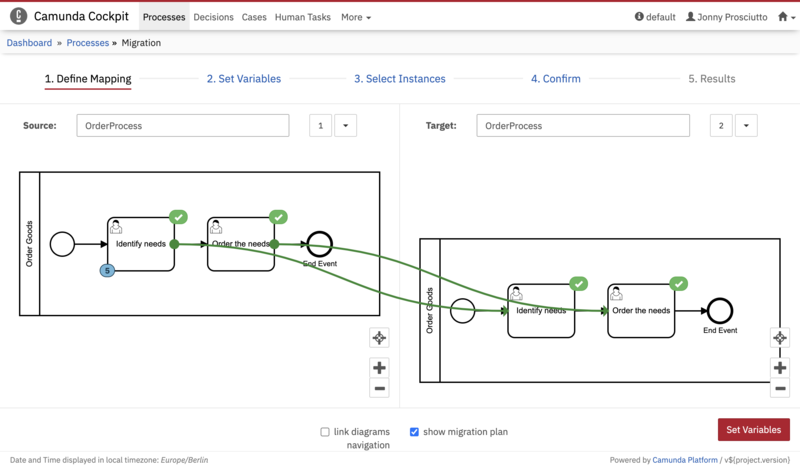 Cockpit provides a dashboard of running BPMN process models that allows you to quickly see what’s going on and find specific process instances based on different criteria. A task within the workflow tried to call an API service but received a timeout or the API responded with a technical error message or with corrupt data. A technical expression at a conditional flow (gateway branch), an event attribute or similar failed because of missing data. An executed Java code that was invoked from a Service Task threw an exception. A BPMN error event was thrown within a subprocess. To gain a full understanding of a technical problem you often need to inspect the process execution flow that happened before the error occured. 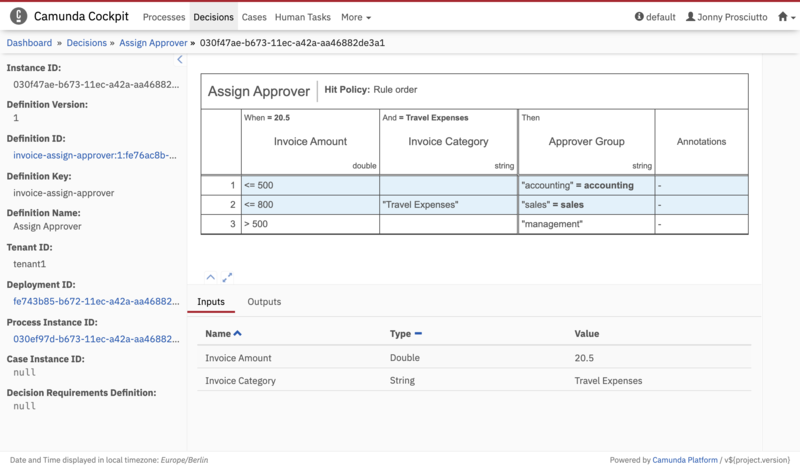 For example, a technical expression at a gateway may have failed as 5 steps before that gateway, a variable was populated with a wrong value due to a design error in a DMN decision table that was invoked from a BPMN business rule task. and the historic decision table executions to see which rules applied in the specific execution of that process. Retry the execution of one or many process instances. Cockpit comes with a basic feature set as part of the open source Community Platform. The full feature set is available with the Enterprise Platform.